For heavy duty truck fleets, the winter months are more than just that risky season when they have to be extra careful in driving. 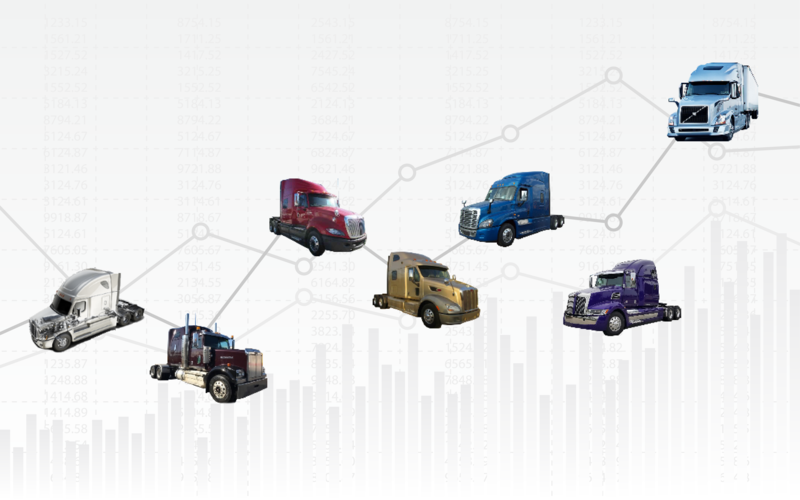 As fleets prepare for the harshest season for trucks, the question of MPG performance, disruptive breakdowns, fuel supply and how to effectively treat fuel that can be used in cold temperatures emerge. 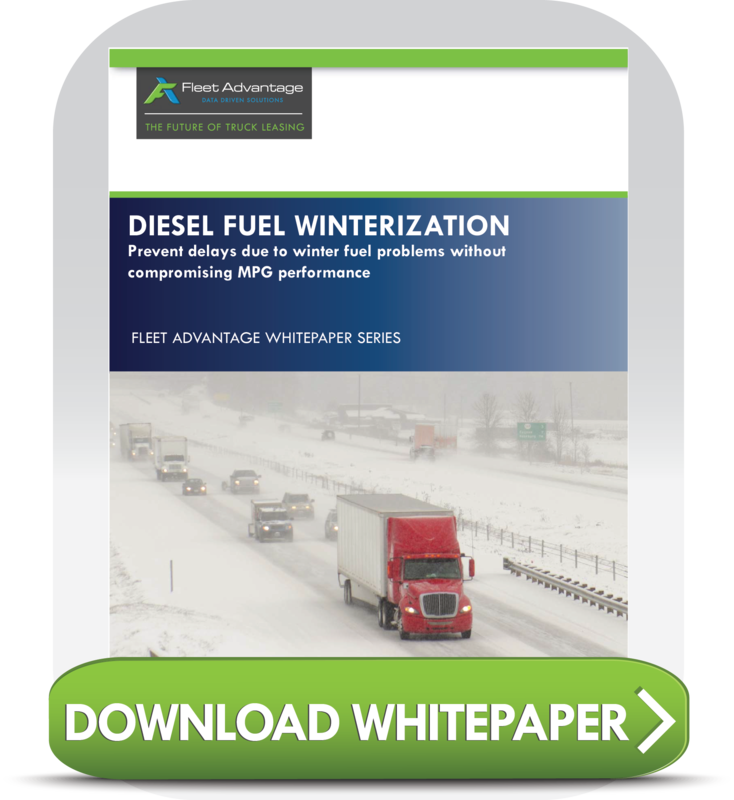 Download this whitepaper today to learn about winter’s effect on MPG and how to prevent delays due to winter fuel problems without compromising your MPG performance. 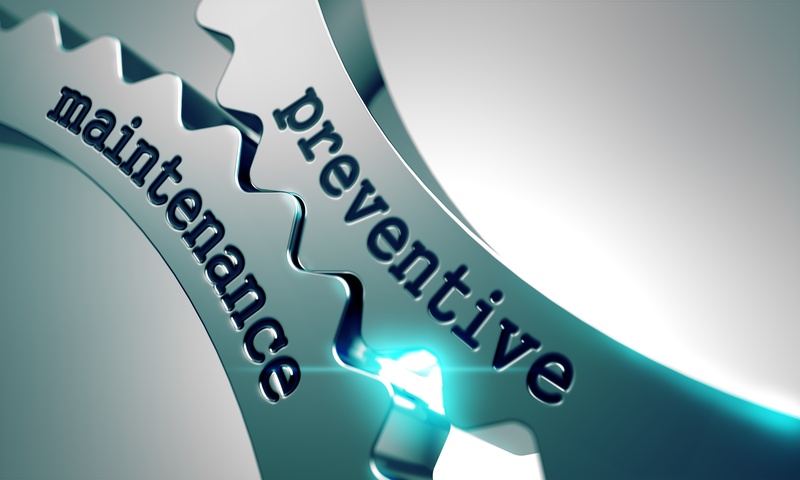 The impact of a preventive maintenance inspection today compared to the same inspection 10 years ago is monumental. 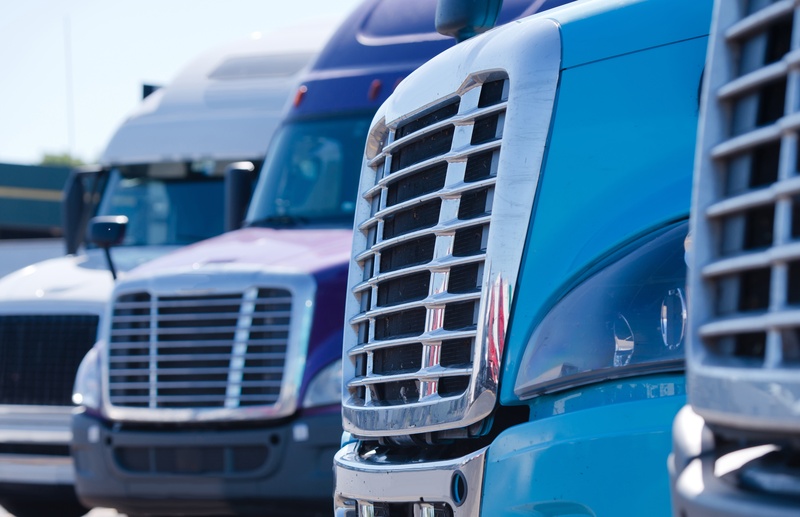 Today, there are many components on the powertrain that are costly to replace; including Diesel Particulate Filter (DPF), Turbo, EGR coolers, etc. These components can have catastrophic failures and affect other components downstream. If an internal coolant leak in the engine occurs, it results in the coolant being burned through the exhaust. This will have a definite impact on the DPF - causing it to have premature failure. This is just one example of additional repair expenses that could have potentially been prevented with Great Preventive Maintenance (PM). Proper tire inflation is one of the most important items when it comes to fleet maintenance. On a daily basis, tires lose pressure even when there is not a parasitic loss. Studies show that on average, tires lose one pound of pressure per month. Gone unchecked, this can result in serious monetary loss to the company and loss of time to the driver.